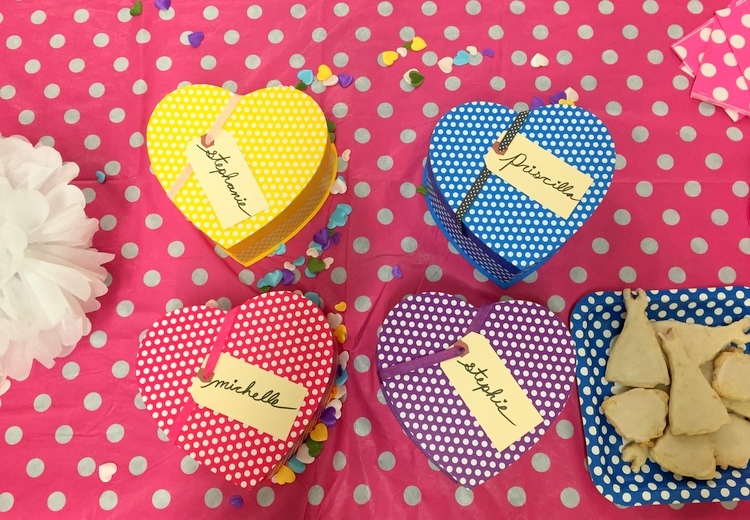 I love to plan events, and will use almost anything as an excuse to host one. So when I needed to pick bridesmaids, I definitely knew that I wanted to hold an event. 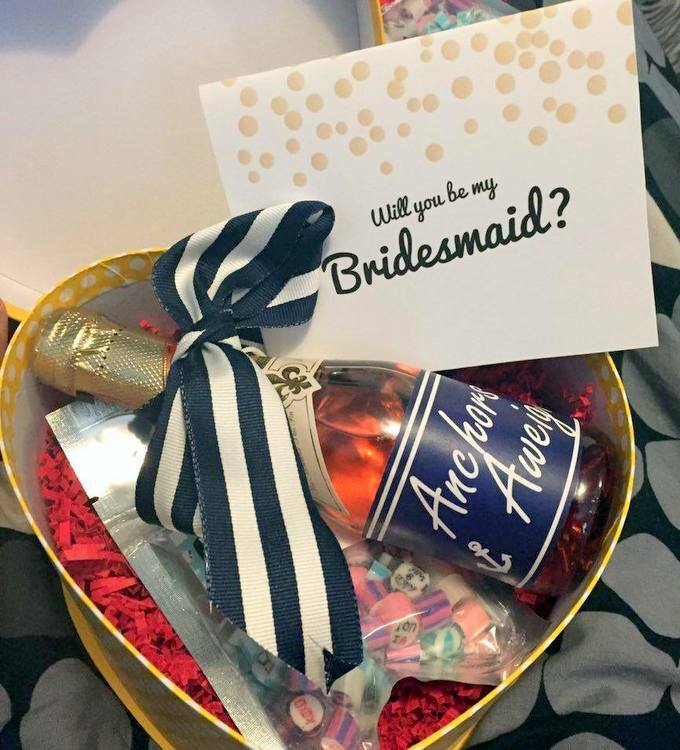 I decided to host a bridesmaid ask party! I wanted to find a fun activity that we could all do together. 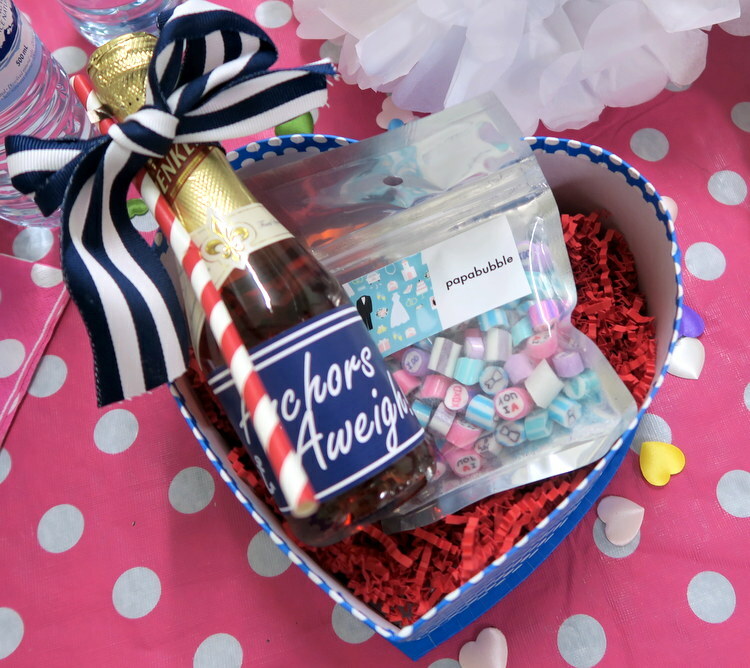 I also wanted to tie in my nautical wedding theme. I partnered with the Devil’s X. 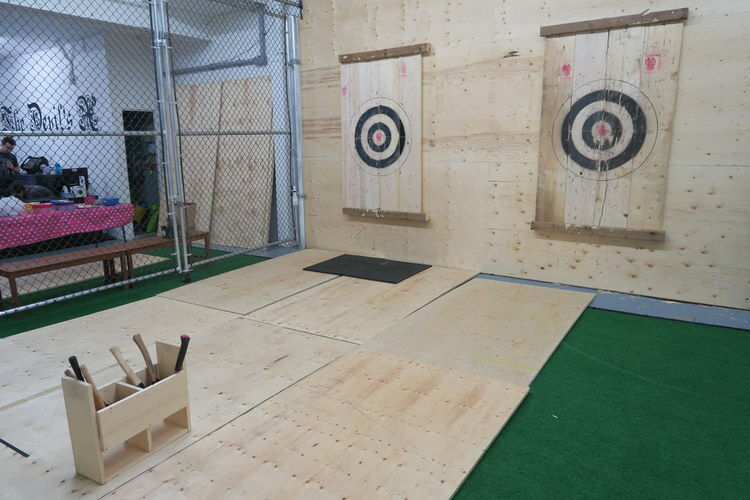 This west end studio offers fitness classes and axe throwing. 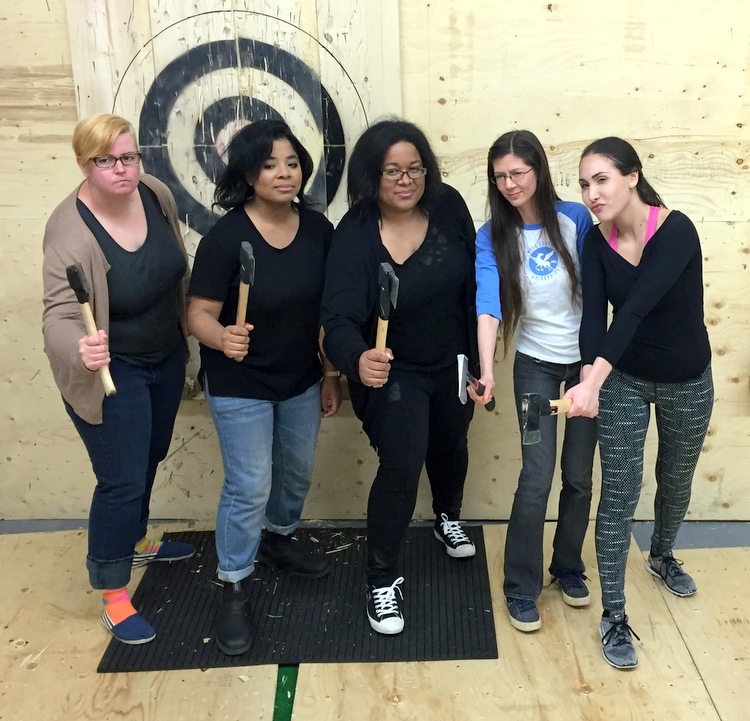 I booked a private axe throwing session for me and what I’m now referring to as my bridesmates group (Sorry not sorry). 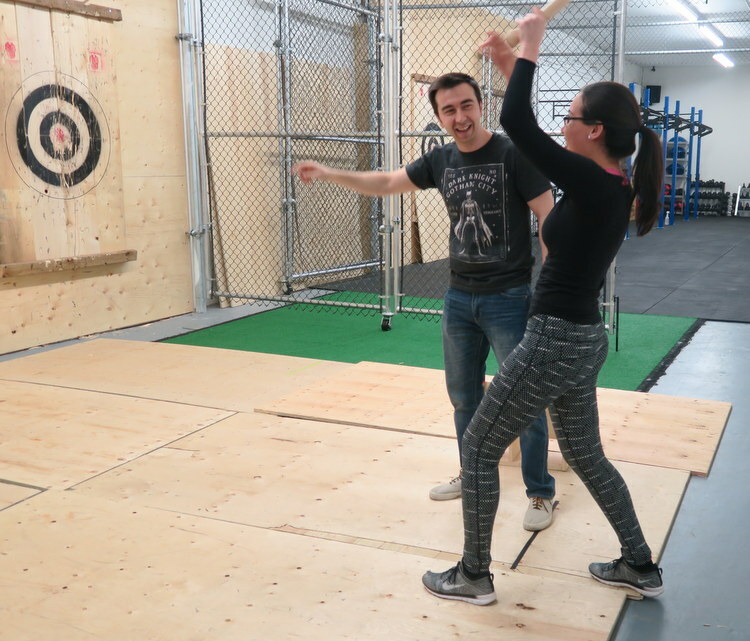 Each axe throwing session is 2 hours long and takes you through the ins and outs of hitting targets with a sharp object. It was a lot of fun! 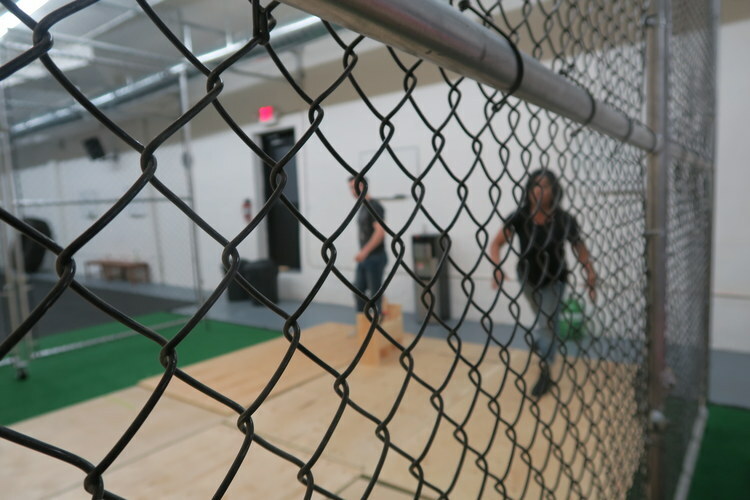 Everyone had a good time and it’s a great way to hang out together and do an activity as a group. The instructor was also nice and easy to learn from. I knew that we’d be working up an appetite, so I teamed up with Foodora to feed my hungry group of potential bridesmaids. I used the Foodora app to order, and the food was delivered by bike in no time. 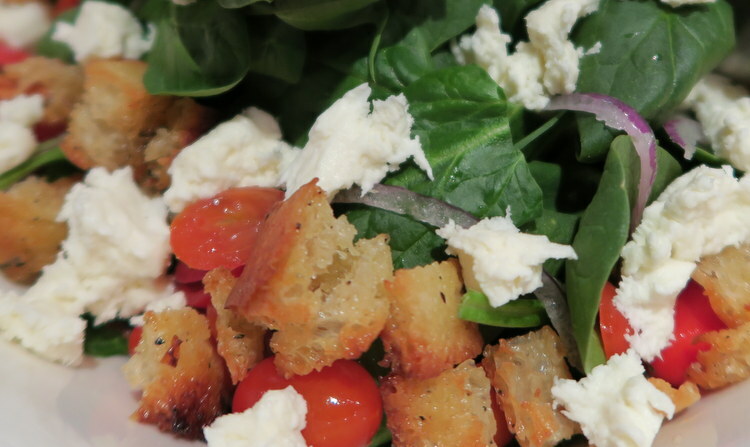 Panzanella Salad with Grape tomato, Fior di Latte, red onion, house-baked focaccia crouton, spinach, basil. 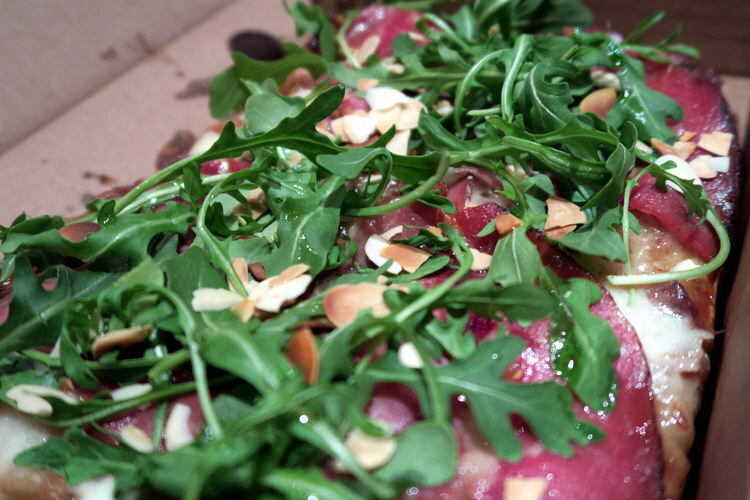 Smoked Prosciutto Pizza with Speck, sweet medjool date sauce, fresh arugula, Fior di Latte, toasted almond. After we had warmed up with our axes, I revealed the boxes that I had made for the bridal party. 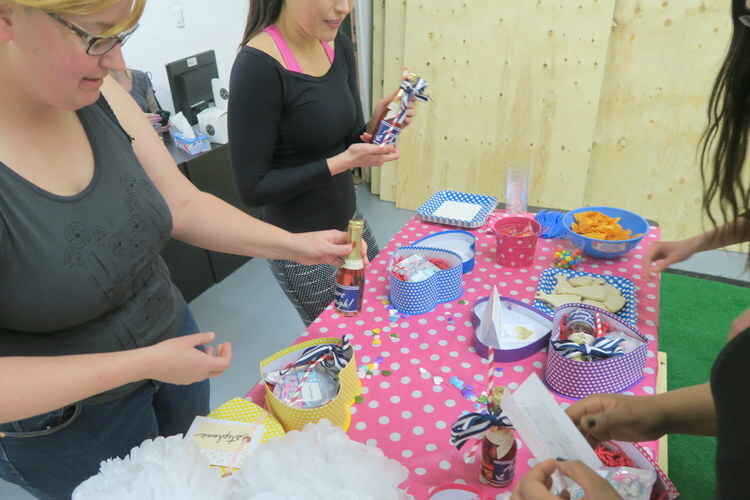 In the boxes were the most adorable handmade wedding candy from Papabubble , a mini bottle of sparkling rosé with a custom label, and a card asking them to be my bridesmaid! We toasted with Jacob’s Creek Sparkling Moscato Rosé and luckily, they all said yes! And hence, team bride was assembled. 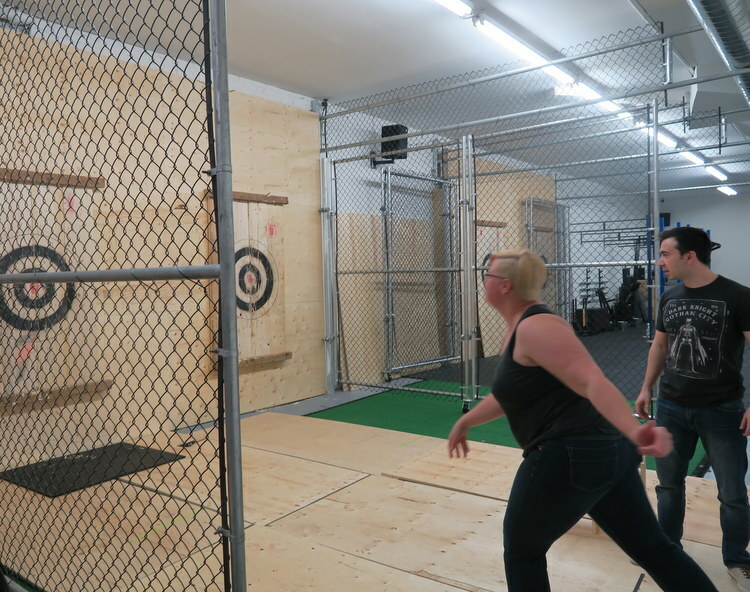 We spent the rest of the night throwing axes and eating snacks. All in all, a good night! 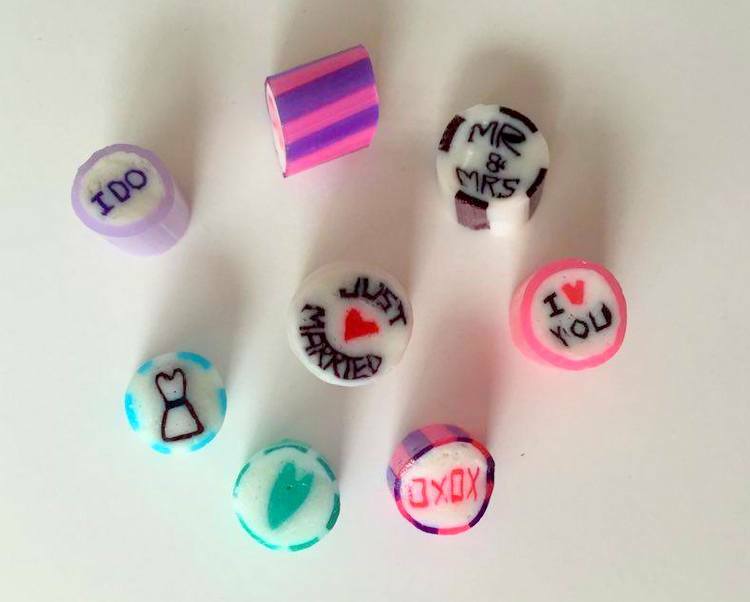 Thanks to the Devil’s X, Papabubble, Foodora and Jacob’s Creek Jacob’s Creek. Most of all, thanks to my bridesmaids who will have to put up with me for over a year! PS: These bridemaids cards are also awesome.